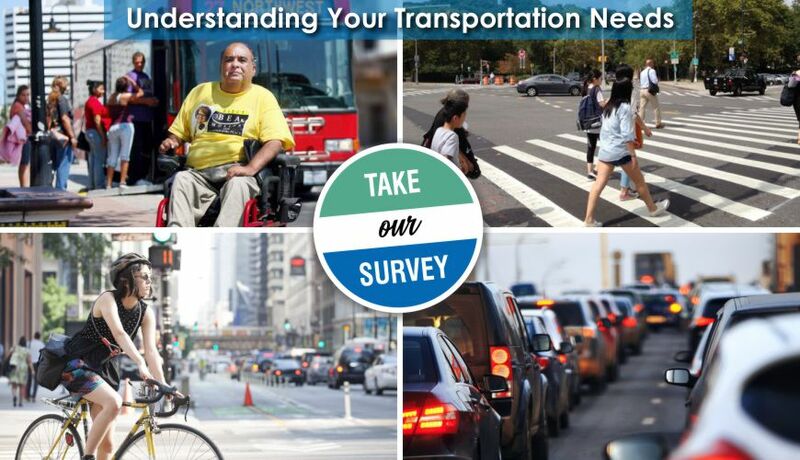 With your help, we can better understand the things that impact how you travel in your area and your opinions of the transportation system will help set the transportation needs of the community, both now and in the future. The project includes replacement of the existing Harbor Bridge and reconstruction of portions of US 181, I-37 and the Crosstown Expressway. The project is now in the final phase which includes the design and construction of the bridge. 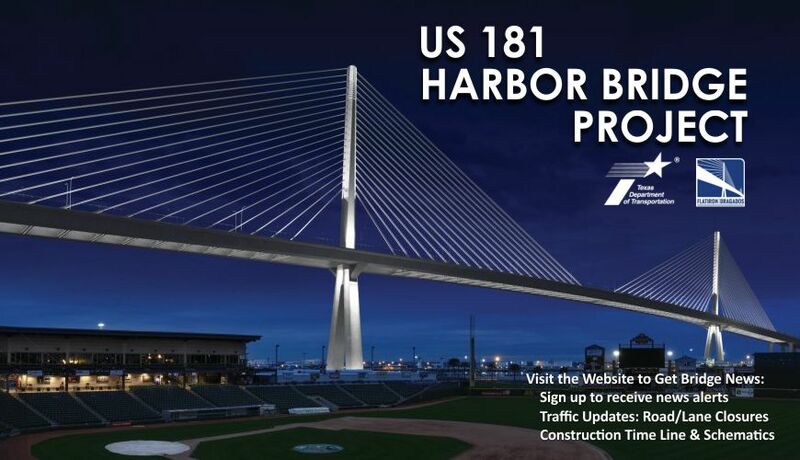 When completed, it will be the tallest structure in South Texas and the longest cable stay bridge in the Unites States. 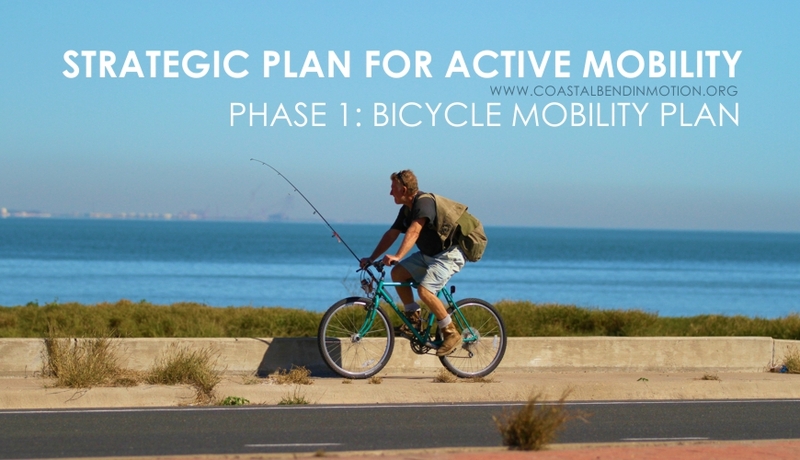 UPDATED March 22, 2018: The Bicycle Mobility Plan prescribes a cohesive, 298-mile network that links key destinations in the Coastal Bend and is designed to foster cycling as a meaningful and safe transportation alternative for riders of diverse abilities. Long-range planning over a horizon of 20 or more years. Short-range plan with anticipated federal funding. 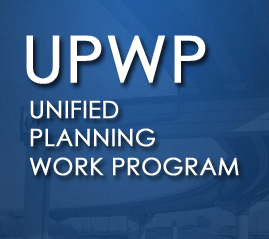 Our comprehensive one-year planning program. 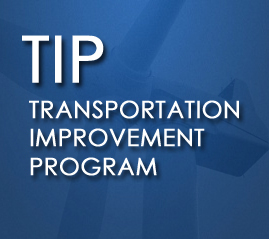 The FY 2019-2022 Transporation Improvement Program (TIP). 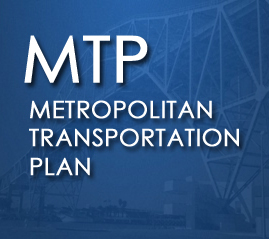 MPO's short-range plan. The Tehnical Advisory Committee's March 21st meeting notes are available for download. The Transportation Policy Committee's April 4th meeting minutes are available for download. The May 2nd, Transportation Policy Committee meeting has been cancelled. Next meeting is June 6. Every metropolitan area with a populat-ion of more than 50,000 residents must have a designated Metropolitan Planning Organization for transportation in order to qualify for federal highway or transit assistance. The Corpus Christi Metro-politan Planning Organization is the MPO for the Corpus Christi urbanized area and covers portions of Nueces and San Patricio counties. Visitors to the Strategic Plan for Active Mobility Phase 1: Bicycle Mobility Plan project website can view/download the Bicycle Mobility Plan (updated regularly), get insight to the public engagement process, view implementation status map depicting the current build-out of the Bicycle Mobility Network and also provide feedback using interactive online tools. The Corpus Christi MPO has created a GIS-based interactive map of local traffic counts within the City of Corpus Christi. Traffic data is collected by the Corpus Christi Traffic Engineering Department. Other layers include Texas Department of Transportation (TxDOT) annual average daily traffic (AADT) and average daily traffic (ADT) counts on TxDOT-maintained roads. The Texas Department of Transportation (TxDOT) - Corpus Christi District will hold a public meeting to present proposed improvements for Interstate 37, from Redbird Lane to the US 77 Interchange in Nueces and San Patricio Counties. April 25, 2019, Open House - 4:30-6:30 p.m. at Calallen High School, 4001 Wildcat Dr., Corpus Christi, 78410. Download the Meeting Notice & I-37 Fact Sheet. PLANNING FOR MOBILITY, SAFETY AND ACCESSIBILITY FOR EVERYONE | © 2014-2018 Corpus Christi Metropolitan Planning Organization. All Rights Reserved.